I've started a D&D campaign for kids and parents. 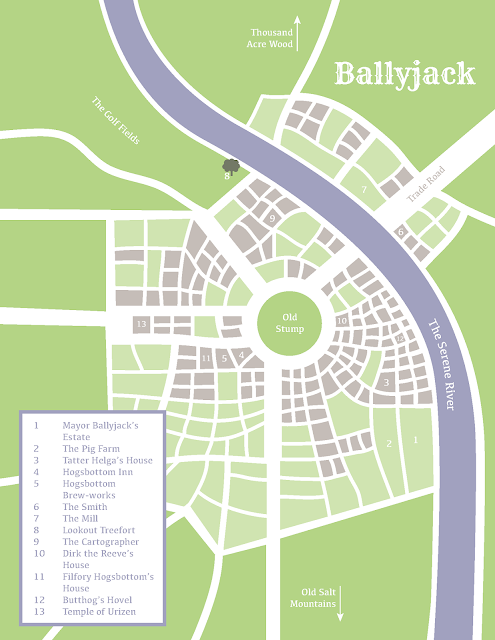 We're running 5e (the kids have the books, and want to use them), but we used tools from Beyond the Wall to generate characters and their home village. Ballyjack is a village that grew up around the stump of the giant beanstalk that was chopped down centuries ago in a dispute with a local cloud giant. It is now mostly known for pig-farming. Collaborative world-building is a good idea with kids in a game, because it gives you a sense of what level they're approaching things from. For instance, it would never have occurred to me to have one character named Hogsbottom and another named Butthog in the same village. We started playing The Goblin Infestation scenario pack from Beyond the Wall, transitioning it to the goblin caves from Lost Mines of Phandelver, and I expect we're about to take a detour into some homebrew woodlands encounters, or maybe The Witch of Underwillow.